Two weeks ago, we reported that Kodak was looking into filing for bankruptcy if it couldn’t sell off enough of its patents. 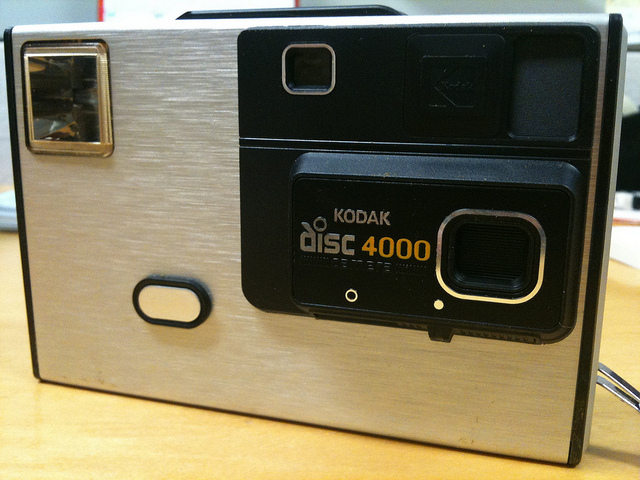 Kodak licenses some these to companies like LG, Motorola, and Nokia. A week after that report, Kodak sued both Apple and HTC for infringing on some of those patents. Kodak has been touting its social sharing functions for the past couple of years and the idea behind them is good. However, the implementation is simply incomplete. Instead of having a one-touch share button that allowed you to directly upload to Facebook, that button allows you to flag a picture. Then you have to hook up your camera to your computer, use Kodak’s software and finally upload it to the service of your choice. If Kodak is going down, it certainly isn’t going down quietly. However, it looks like most of the damage to the company was self-inflicted.